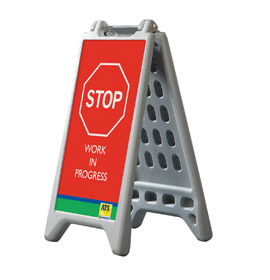 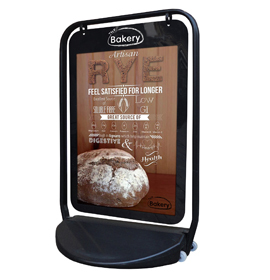 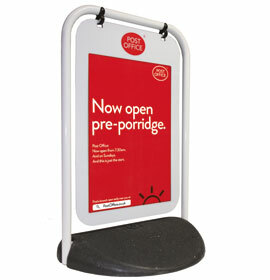 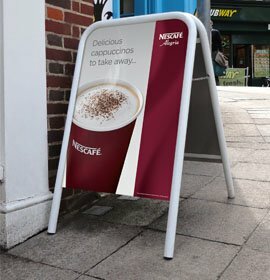 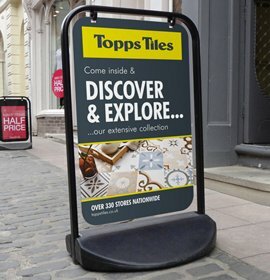 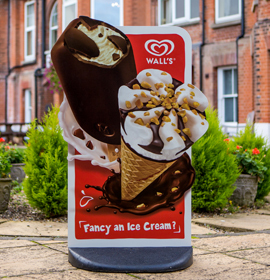 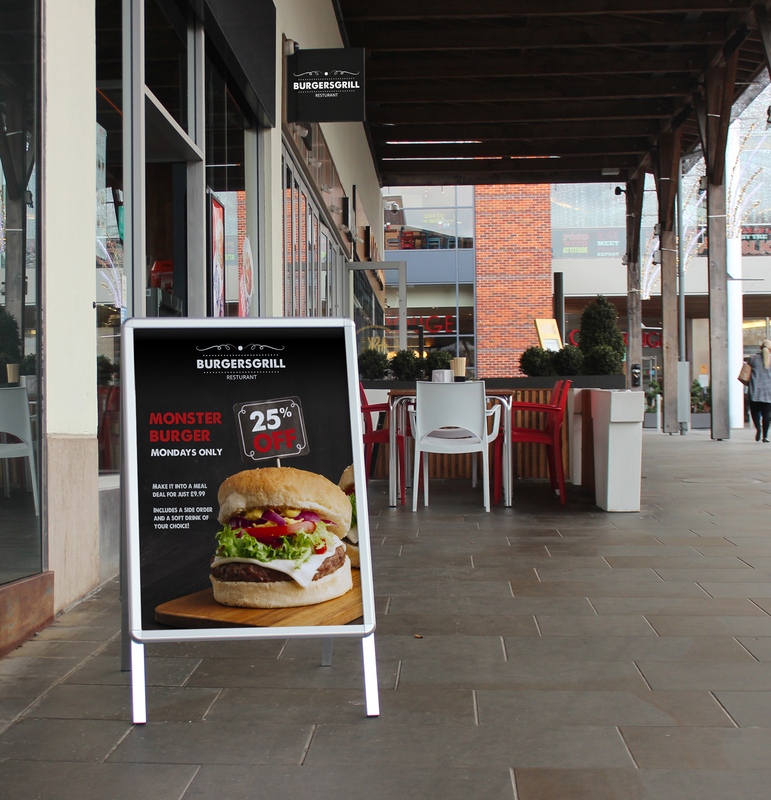 A functional range of smaller format poster, menu and information displays for wall, table top/counter and floor mounting. 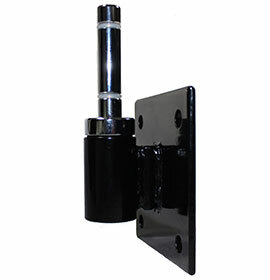 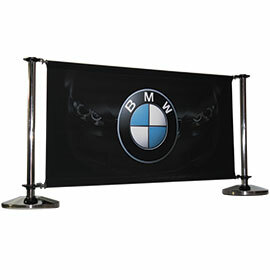 Many products offer the option to be used in landscape or portrait configuration. 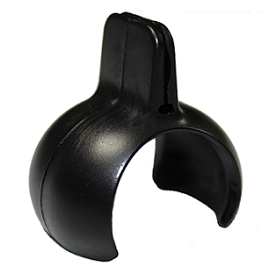 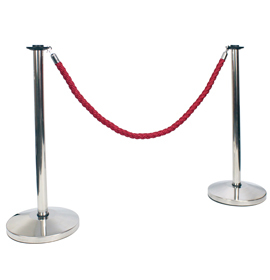 Included are holders manufactured in virtually unbreakable materials for demanding social environments. 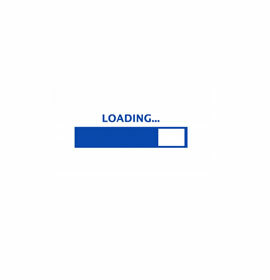 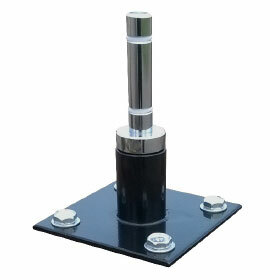 All products are in stock and bulk manufactured to deliver low cost benefits. 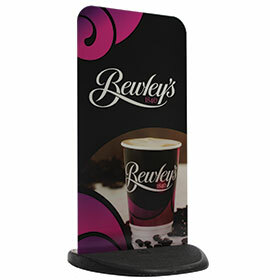 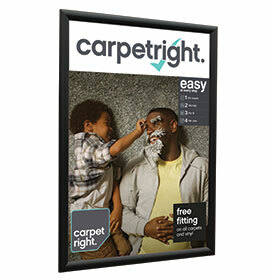 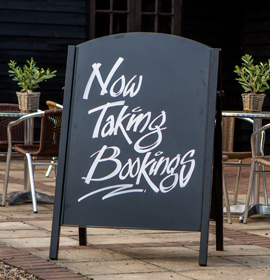 Perfect for retail and hospitality sectors. 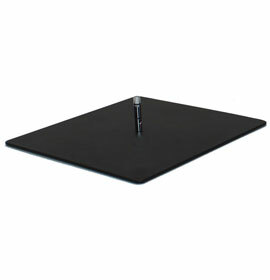 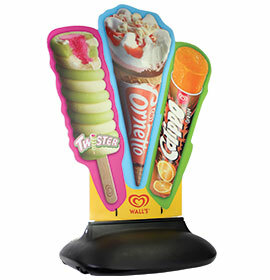 Simple and stylish menu holders with Signwaves' spring-powered 'grip-action' bases. 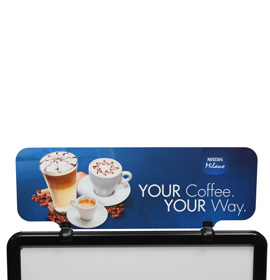 Economical menu protection. 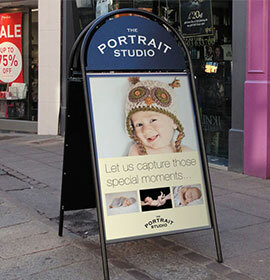 Available in three portrait stock sizes, 1/3 A4, A5 & A4, in packs of two or ten. 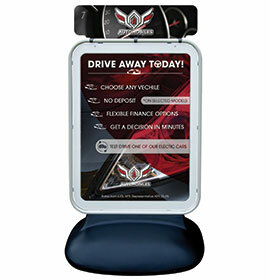 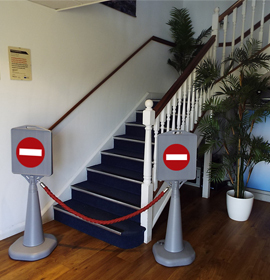 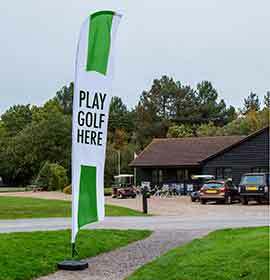 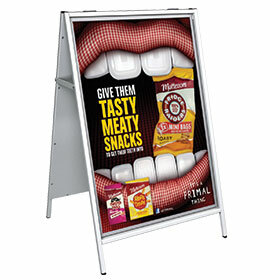 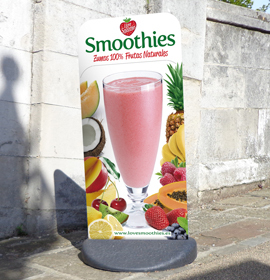 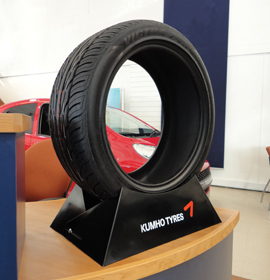 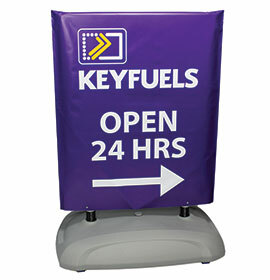 Freestanding LED display for A3 posters, with eye-catching 'halo' illuminated perimeter for 24/7 visibility.